Purchasing an overhead crane can be a big investment. 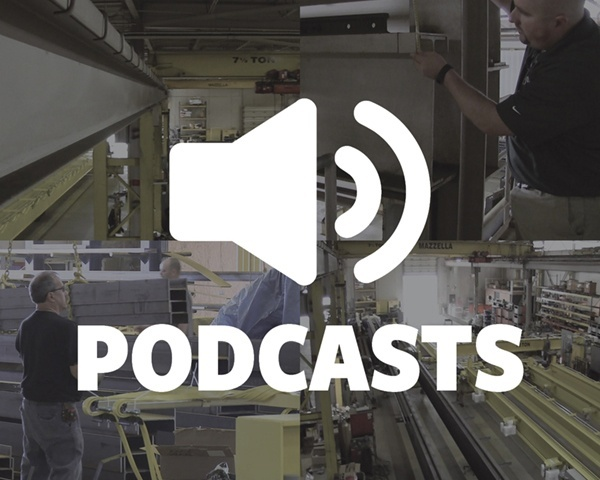 Learn about some problems you might encounter during the life of your overhead crane and what you can do to mitigate them. A comparison of the two types of overhead crane control systems—including how they work and the advantages and disadvantages of both. Over time, there has been a trend towards moving operators out of the cabs and putting them down on the floor where they’re closer to the load—giving the operator increased visibility and better vantage points to lift and lower loads. 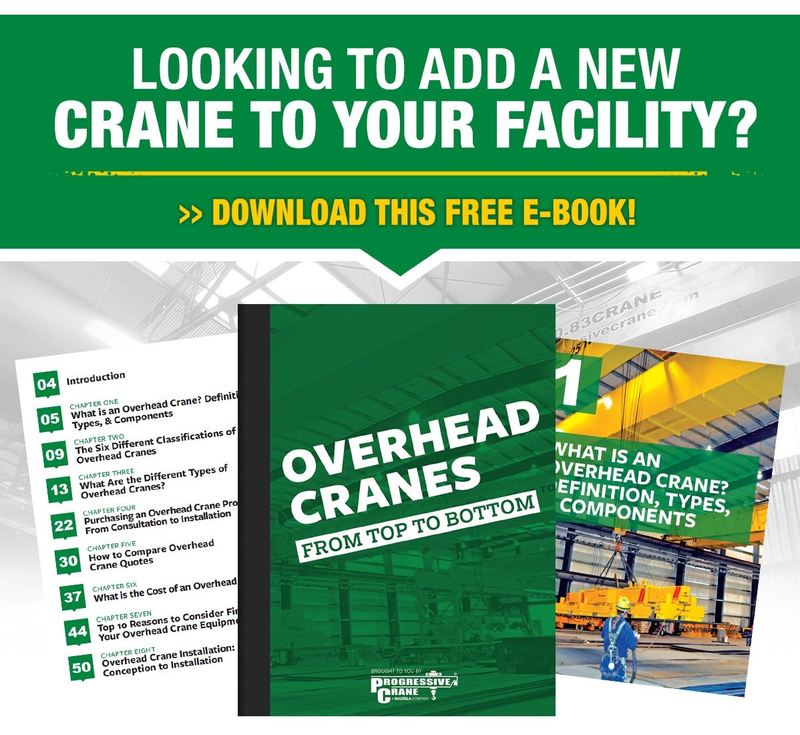 Learn more about the different factors that may determine whether you install a top running or under running overhead crane system. Top running cranes vs. under running cranes: learn more about the differences, capabilities, advantages, and common applications for both types of overhead crane designs. Conductor bars, cable festoons, and cable reels are used to transfer power from the building supply to the runway, bridge, and hoist trolley. With different types of crane electrification systems available, and different varieties that exist for each type of system, it can be difficult to determine which electrification method is best for powering your overhead crane. When deciding on whether to use a hook latch or not, careful consideration must be given to the specific lifting application. The use of latches on hooks is a topic that is constantly up for debate in the lifting and rigging industries. While some people argue that hook latches are always required and should always be utilized, others argue that latches are not required. Investing in an overhead crane system can be one of the most useful and utilized pieces of equipment you can add to your business to increase production, workflows, and bring in more profit. By acquiring a loan for the cost of your overhead crane system, you can add the technology that you need today without dropping a large sum of cash and potentially jeopardizing your business’ future earnings and investment opportunities. Learn more about the timeline for an overhead crane installation—including what takes place between a signed purchase order, and the day that the installers roll up to your facility with your crane on their trucks. Learn more about the timeline for an overhead crane installation--including what takes place between a signed purchase order and the day that the installers show up with your crane on their trucks. 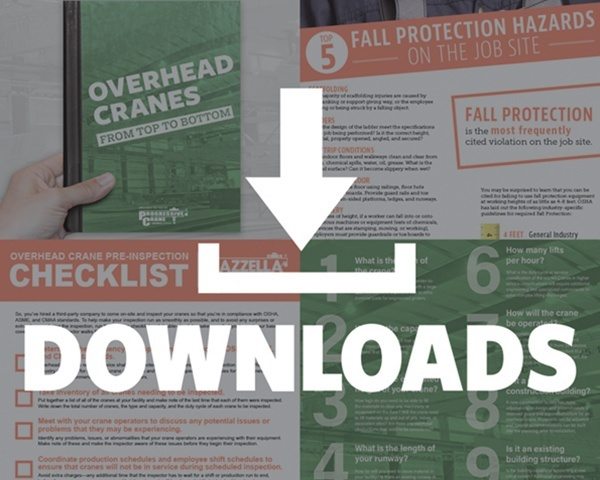 Whether this is your first time going through an overhead crane installation, or you’ve gone through multiple crane installations, we hope you can learn something to help keep your next install on schedule, within budget, and your workers safe. The type of crane, the span, the capacity, the duty cycle, operating environment, and any additional building or structural considerations can all add to, or lessen, the cost of an overhead crane. In order to help you understand how to budget for an overhead crane project, we’ve developed this article to address the different factors that can influence the cost of a new overhead crane system and then we'll provide price ranges for the most common types, sizes, and configurations of overhead cranes. 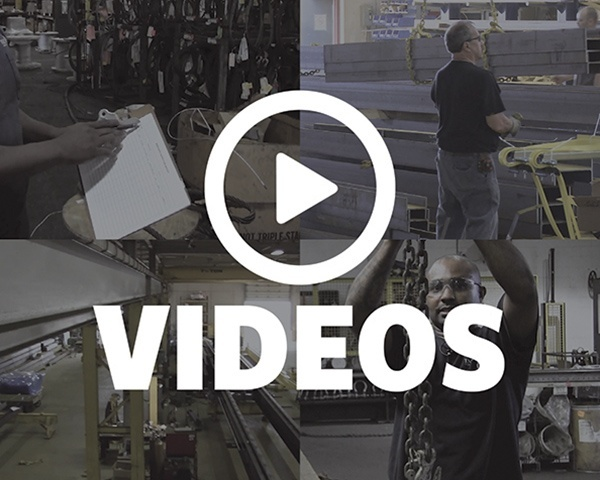 What to look for when selecting a third-party company to inspect your wire rope, chain slings, roundslings, and rigging hardware. Rigging Equipment Costs: What Affects Price of Wire Rope, Slings, & Gear? 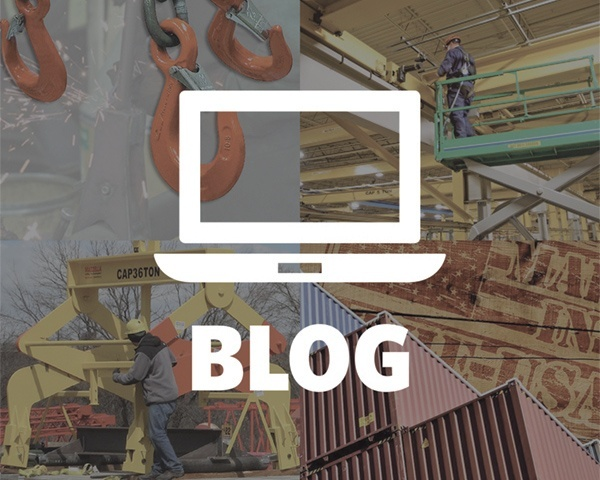 Similar to other consumer goods like cars, electronics, and appliances, there are several factors that can affect the cost of lifting and rigging products. When it comes to buying rigging equipment, going with the least expensive option isn’t always the smartest buy. Research, due diligence, and working with industry experts will lead you to the best product for your application and ultimately, the best bang for your buck in the long run.